Arrangements can be as glamorous or as understated as you prefer, book the lodge exclusively for your use as wedding venue, so that we can devote our entire team to creating the most memorable experience for you and your guests at your weddings. Our facilities in the lodge can accommodate up to 60 guests. 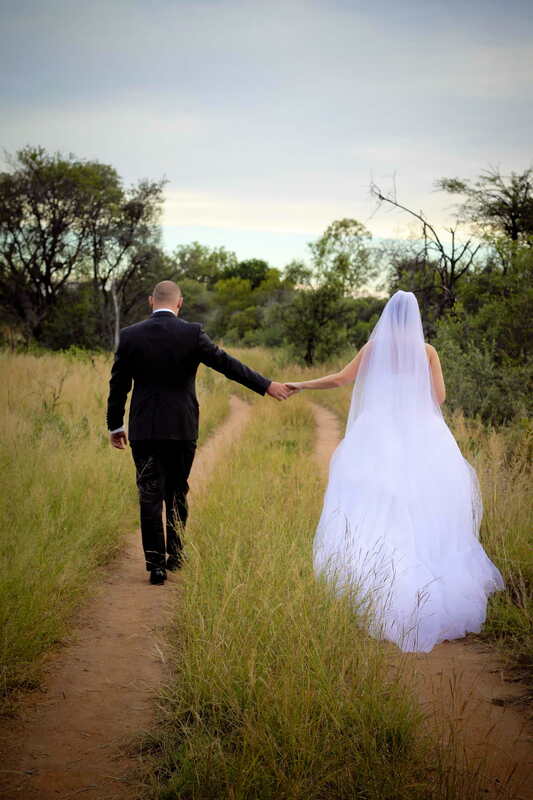 The ceremony can be held on the large wooden deck of the main lodge with its magnificent vistas, or weather permitting, in the untamed bush, followed by a luxurious reception in Thandeka’s spectacular dining room. Speak to our team regarding availability and assistance with arrangements.